Choosing a Canadian VPS (virtual priver server) is a popular and efficient option for webmasters looking for a more robust alternative to shared hosting, but at a lesser cost than a dedicated server. A Canada VPS is in effect much the same as any other dedicated server, except that the price is kept lower by implementing certain changes that allows the end user to benefit from the savings. Imagine one massive dedicated server that is then split into smaller virtual servers, all have the same hardware yet each one will be assigned private IPs and run in an completely independent manner from one another. The added advantage that each server can be customized to the user’s needs makes VPS an even more appealing option. While physically you only have one server shared by many users, virtually each user is actually benefiting from its own private server. 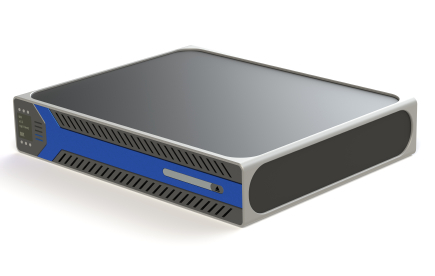 In short you can score a completely customized hosting package at a fraction of the cost simply because you will be sharing your hardware with other users. For Canadians who require more than a regular shared hosting plan, but that to not required their full fledged dedicated server, a VPS in Canada is definitely an interesting and more affordable option. If you’re on the hunt for a Canadian VPS, the web hosting company you should be looking at is MyHosting, as they offer a full range of different virtual server plans. MyHosting is proudly Canadian, and boast a customer and technical support team that will be able to help you set up your VPS in Canada. MyHosting’s Canadian VPS starts from a low $15.95 per month for their custom Linux VPS, and from $24.95 per month for their custom Windows VPS. Prices increase as you add more advanced features. MyHosting’s Custom VPS fonctionality allows you to allocate and re-allocate the resources of your VPS in real-time and on demand easily. It was built so that any user can adjust it without needing technical support. MyHosting’s Canada VPS are also popular with Reseller and Web Developpers who want to offer web hosting to their clients. 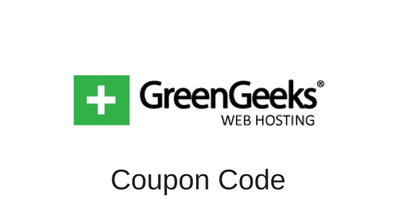 Make sure to check out our MyHosting Promo Code page, as you’ll be able to save big using our hosting coupons. If you’re looking for a VPS in Canada, we strongly recommend that you go with MyHosting. If you have more questions, ask here, or visit their website and use their friendly customer support to make sure that their VPS solutions will fit your precise needs. This entry was posted in Guides on June 18, 2016 by WHR.